Hong Kong Standards and Testing Centre – STC was established in 1963 as Hong Kong’s first independent and not-for-profit Testing, Inspection and Certification organization. Committed to providing professional, reliable and comprehensive services, STC is accredited by HOKLAS, CNAS, DAkkS, CPSC, SATRA, LUCIDEON, JTA and MHLW, and is the first approved non-governmental laboratory undertaking CCC testing in Hong Kong and mainland China. 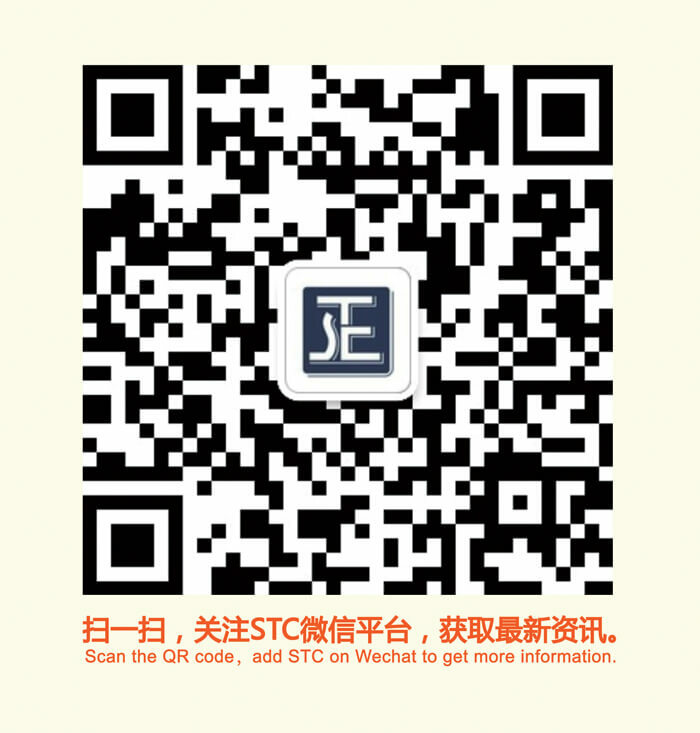 Dedicated to meeting the needs of different industries and global demands, STC soon expanded its operations and established customer service centers and state-of the-art laboratories all around the world in Asia, Europe and North America. STC has gained worldwide recognition from accreditation bodies and organizations for ensuring product safety and quality compliance, issuing reliable and accurate reports, and providing exceptional customer support services. As your trusted global partner, STC is the one-stop solution for all your Testing, Inspection and Certification needs. To become a leading conformity assessment service provider that is recognised and respected worldwide. To serve the community, including manufacturers, consumers and the Government, by continuously improving product quality and safety. We are committed to maintaining a high standard of corporate governance and aspired to fulfill the underpinning commitment to fairness, transparency, accountability, and responsibility. As an essential part of these commitments, we operate within a well-balanced governance framework and embed good principles and practices in every aspect of the company’s business. We believe good corporate governance framework is essential for the long-term success of STC. We shall continue to enhance corporate governance practices that are appropriate to the conduct and growth of its business and to review corporate governance practices on an annual basis to ensure they meet the requirements and expectations of our stakeholders. We are an independent not-for-profit company that is not controlled by any particular shareholder, and instead, all directors are the central figures in our corporate governance system. There is a clear division of responsibilities between the Board of Directors and the executive management. Our Board which currently consists of 6 non-executive directors with diverse professional and academic backgrounds meeting once every quarter collectively provides us with a well-balanced, effective and strategic leadership. The Chief Executive, who is accountable to the Board, is responsible for implementing the Board's decisions in business objectives, operational and financial targets, and performance goals and standards in an effective and efficient manner. We also believe business success cannot do without good ethics and high governance standard. To ensure the professional competence and high ethical standards of our staff, a Code of Conduct has been incorporated into the Staff Handbook, which all staff members are required to observe it strictly.